Home Data theft Security Xiaomi Xiaomi secretly sending user data to China? Xiaomi secretly sending user data to China? After successful launch full of controversies and a claim by Flipkart that the Xiaomi Smartphone was sold out in 5 seconds, where the total number of units sold was not disclosed by Flipkart making many potential buyers angry. Now Xiaomi is auccsed of data theft. Chinese Manufacturers are always accused of user data theft and Xiaomi is no exception. There are reports that the Xiaomi Smartphones come preloaded with Spy software, which send huge volumes of user data to Chinese hosted servers. The data transmission rate is high when connected to WIFI network and low when connected to 3G network. This may be due to the fact that the user might become suspicious of background data usage and higher data charges. 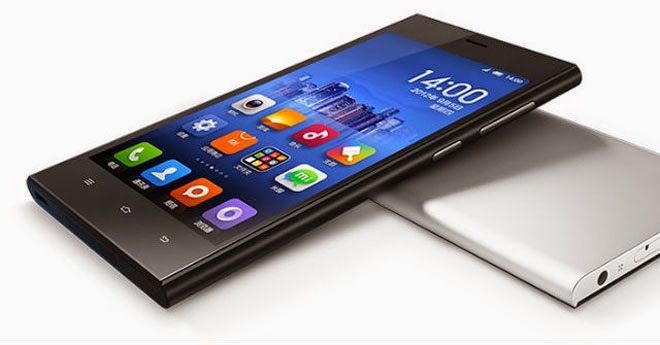 The Spy software which comes preloaded with the Xiaomi Smartphones cannot be deleted even after the device is rooted and flashed with a new Firmware. It looks like the software is embedded and Hard coded into the Xiaomi Smartphones and will have no impact of rooting and flashing. According to reports the data sent included photos and text messages. These could be backed up on servers but these backups are done without users permission which make it very specious. Also the great hardware configuration and the cheap price seems a very strange thing, this could either be a marketing stunt or a controversy which might be beyond a common Smartphone users logic. So if you are planning to buy the Xiaomi Smartphone and have lot of confidential data in your phone personal or professional then please stay away from the devices.